Repaired Iron Burn in a Pattern Berber Carpeting in Ocean City NJ! 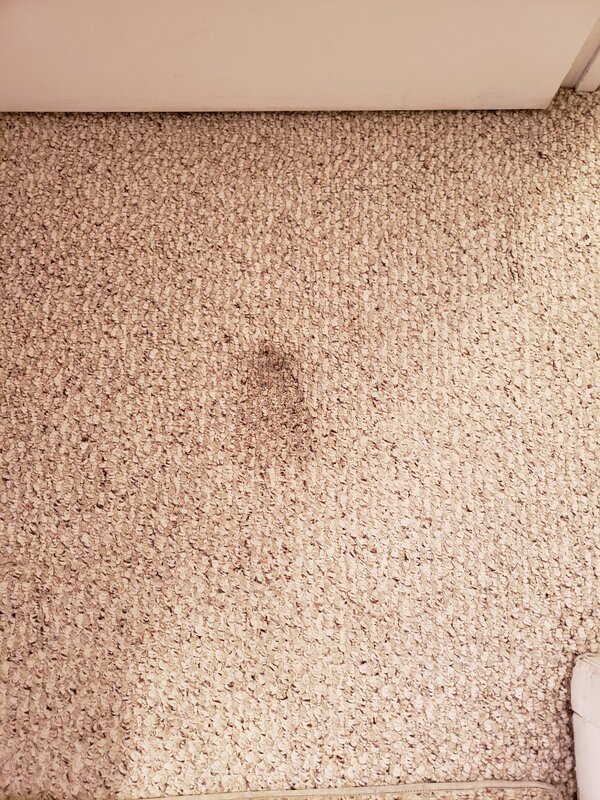 Previous: Repaired Plush Carpeting Damaged from Puppy in Egg Harbor Township NJ! Next:Repaired Damaged Berber Carpeting from Puppy in Northfield NJ! !